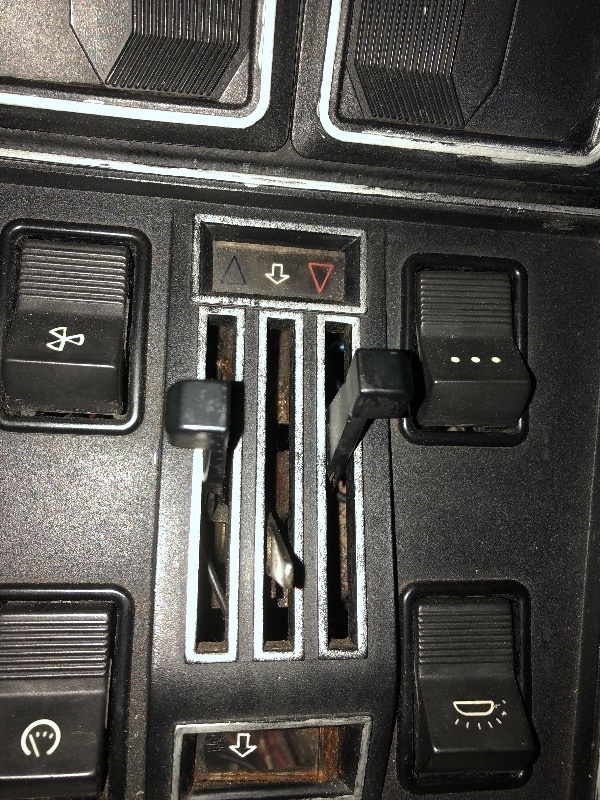 Hi, can anyone guide me as to where I could purchase missing knob as shown in photo attached? No, but I wonder if you could get one 3d printed? Try X19spares.co.uk have a look at the web site you might find something there.